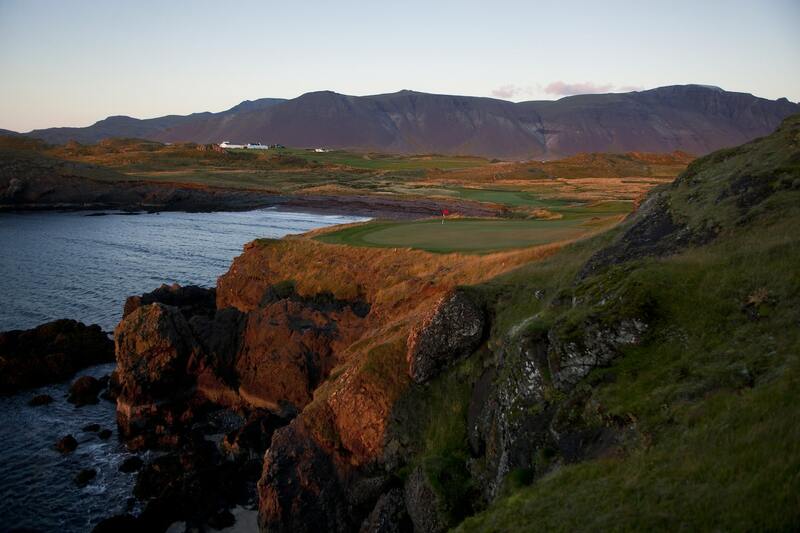 Will Golf’s Future Emerge from Iceland? 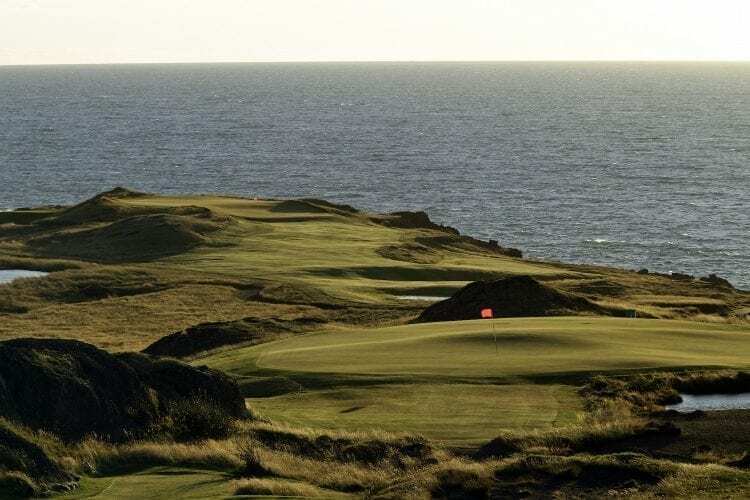 Lost among recent news items that included the long-awaited sale of TaylorMade, Rory McIlroy’s signing with the Carlsbad-based company, surprise wins on the PGA Tour by Brian Harman and Si Woo Kim, and the European Tour’s rather contrived but undeniably enjoyable Sixes event in England, was an announcement from the Golf Union of Iceland (GUI) that it had dropped the 18-hole stipulation from its championship criteria. 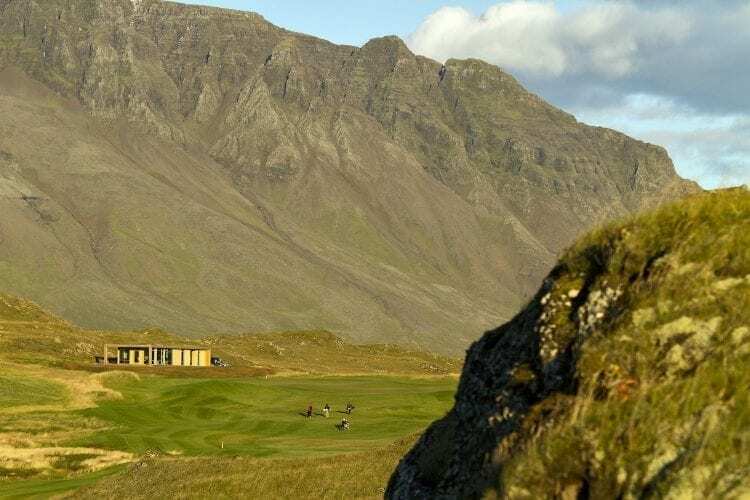 What Iceland’s Golf Union gets up to tends not to have too significant an impact on how Americans play the game, but on this occasion the country’s pioneering effort could potentially have a profound effect on golf’s future. 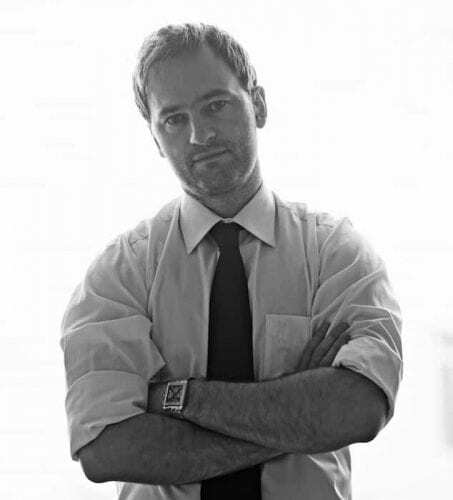 Edwin Roald, a course architect and consultant from Reykjavik who works with governments, environmental groups, clubs, and communities mostly in Europe but occasionally other parts of the globe to maximize a property’s potential for golf, was the energy behind the initiative which has its roots in the ‘Why 18 Holes?’ movement he introduced nearly a decade ago. 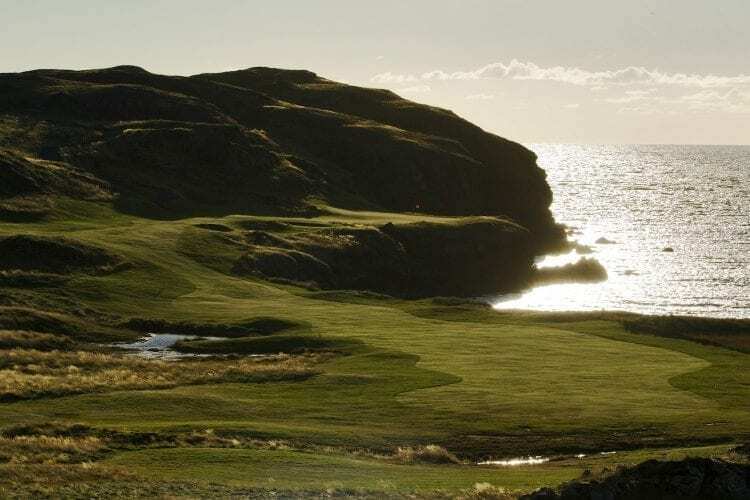 Roald had often spoken of the need for golf to adapt with the President of the Golf Union of Iceland, Haukur Birgisson, who, he says, didn’t need much convincing before the GUI adopted its more flexible plan for the future. 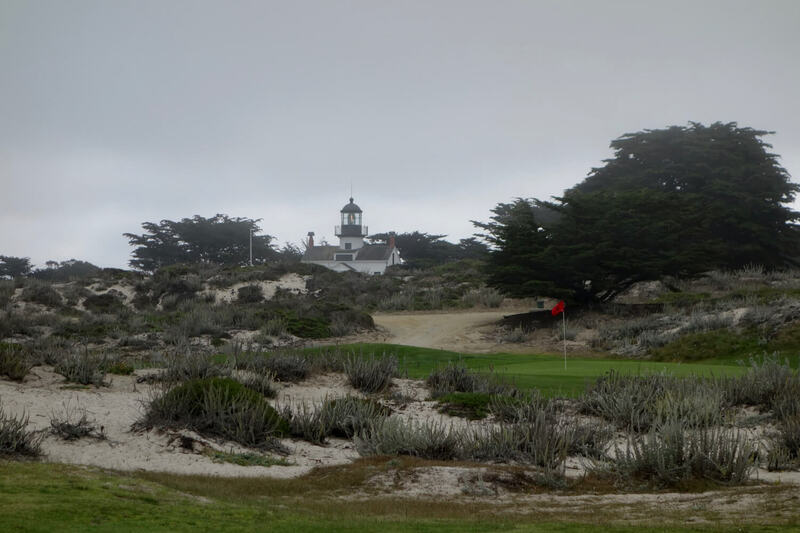 Roald goes further saying he’d really welcome a PGA Tour event on a random loop of the best holes found at a multi-course property—“some hole-count with no relation to the number 18 that can be played in two-and-a-half to three hours,” he adds. 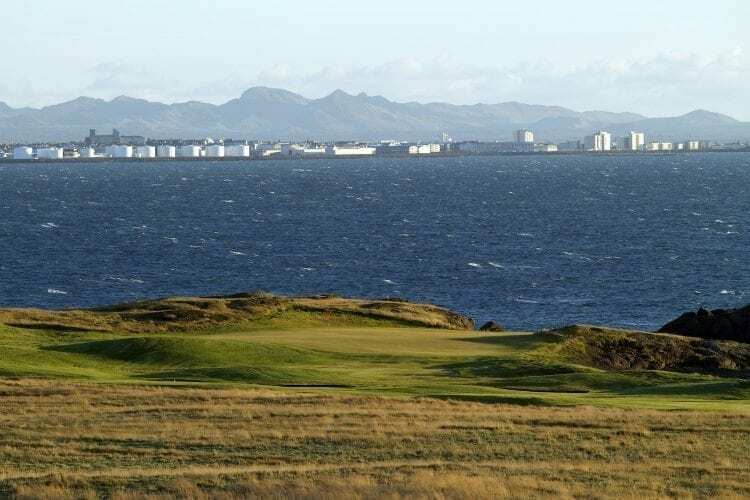 Do you think it is important to have 18 holes on a golf course? If so, why? Tell us in the comments below!